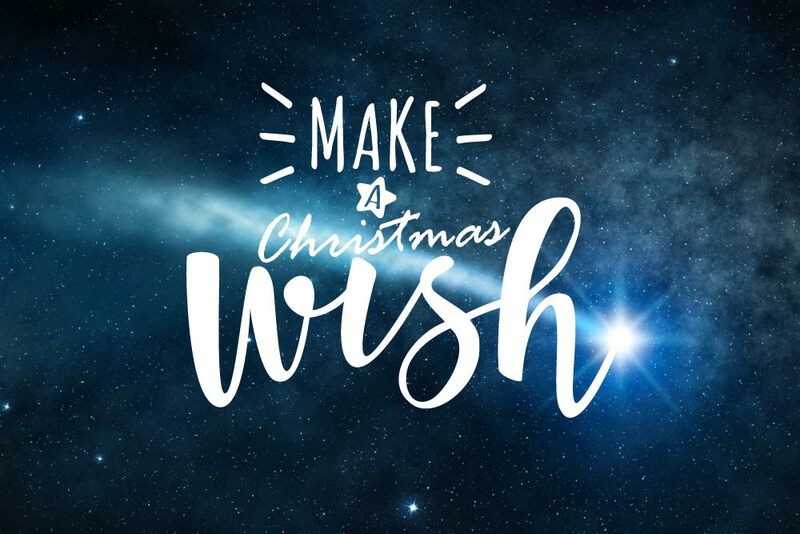 What are you dreaming of for 2019? As we scrape the morning frost from our cars and sink deeper into December we can’t help but dream of travel experiences for the new year. With that in mind we’ve brought together our best holiday destinations with a discount for 2019. Give flight to your winter daydreams and some of the world’s top travel destinations right here. If it’s romance, culture, chaotic marketplaces, world class museums, and some of the most iconic structures in the world you crave Paris is the perfect destination. Stroll along the Seine. Drink a bottle or two of wine and tuck in to some truly sumptuous cuisine. 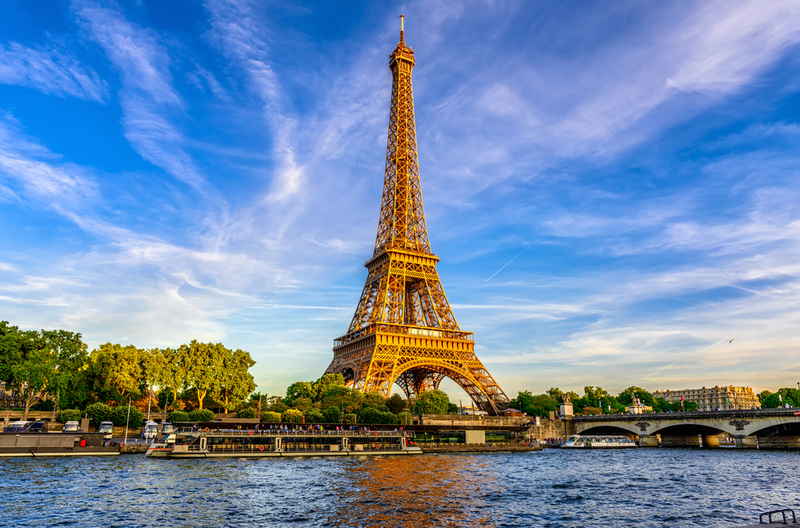 The Jet2holidays £25 discount can be used across numerous destinations – but we’ll always have Paris. Find the holiday you love with a £25 discount. 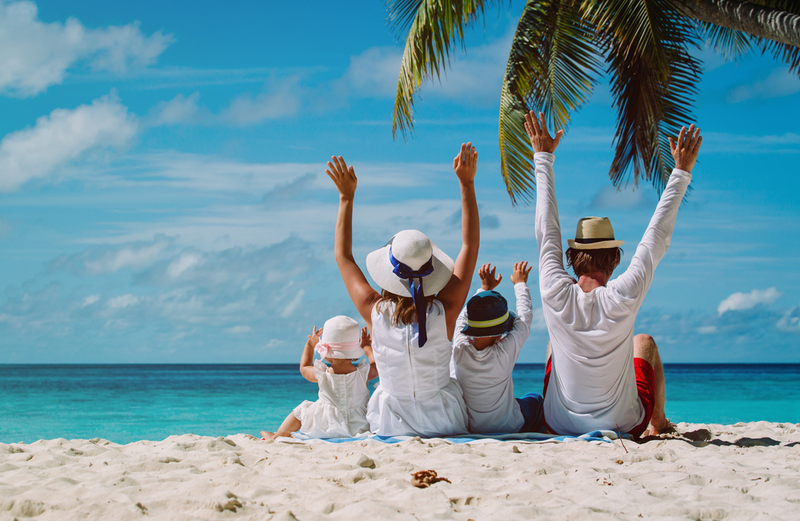 Virgin Holidays have an incredible range of transatlantic destinations to apply your 5% NHS discount for new bookings made before 31st December. 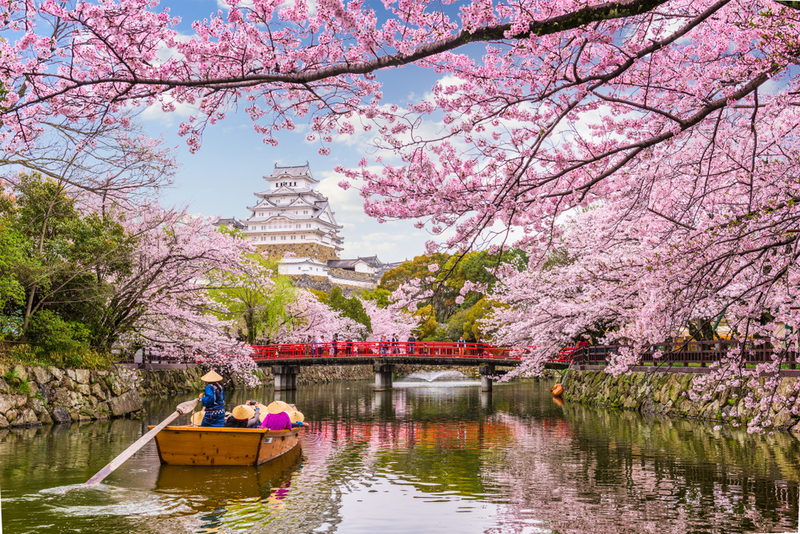 We have our sights set on Japan, the beauty of the cherry blossom, ancient Buddhist temples, and the mix of ancient culture and a passion for the new. Wander through strolling gardens and enjoy the contrast of sci-fi like urban cityscapes within a metropolis alight with blood red leaves and the orange glow of the maple trees. 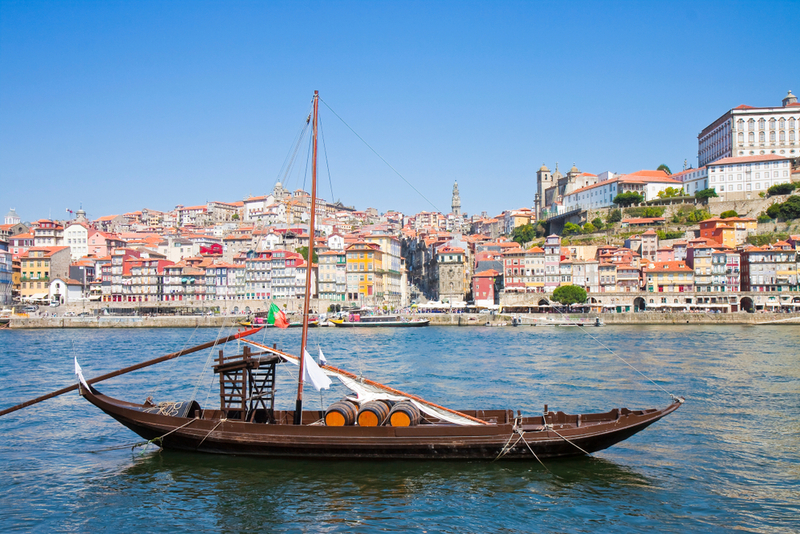 Portugal is home to a huge range of UNESCO locations, historical centres, archaeological sites, cultural landscapes and natural parks. Rich in culture heritage as well as waterfront esplanades, beaches, and marketplaces selling decorative arts. The locally owned restaurants will serve you up a sumptuous array of gastronomic treats. Get there with EasyJet’s £100 off package holidays here. 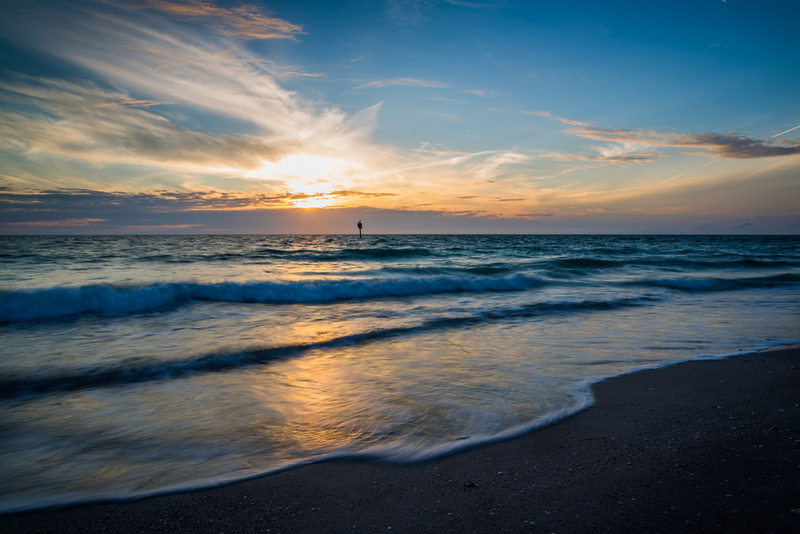 Florida’s Gulf Coast is home to long stretch of white sandy beaches lapped by balmy waters. Take in sunset boat trips, island tours, mouth-watering cuisine, National Parks and wildlife. It’s the perfect destination for those craving a mix of tranquillity, outdoor pursuits and wildlife within a powder white stretch of paradise. James Villa Holidays are currently offering up to 10% off for NHS members. Clear blue waters washing over pink sand. 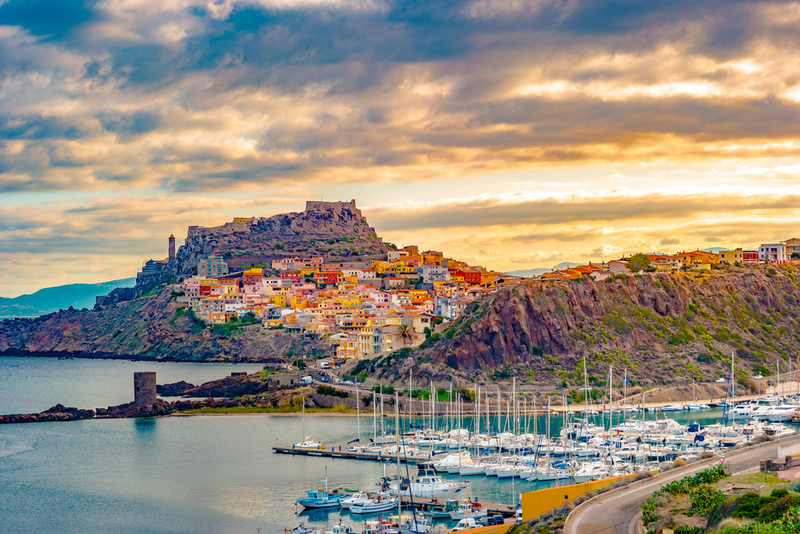 Sardinia is a sensory palette of rugged green landscapes and brightly painted houses. Gorge yourself on seafood served in regional herbs, spices and oils, and take a stroll around the boutique lined streets. Sardinia is not only a place to nourish your body and spirit, it is also a destination alive with revelry. Hop from festival to festival (there’s one for every month) or take it easy with a cruise along the coast. 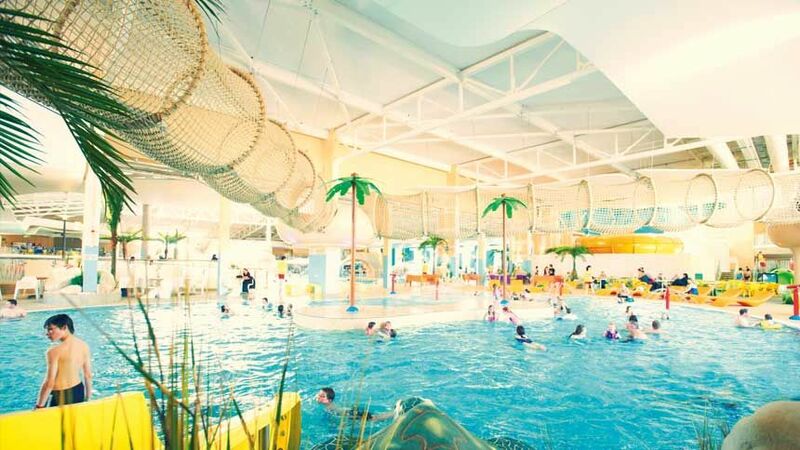 Eurocamp have an early booking offer with up to 30% off for NHS staff. 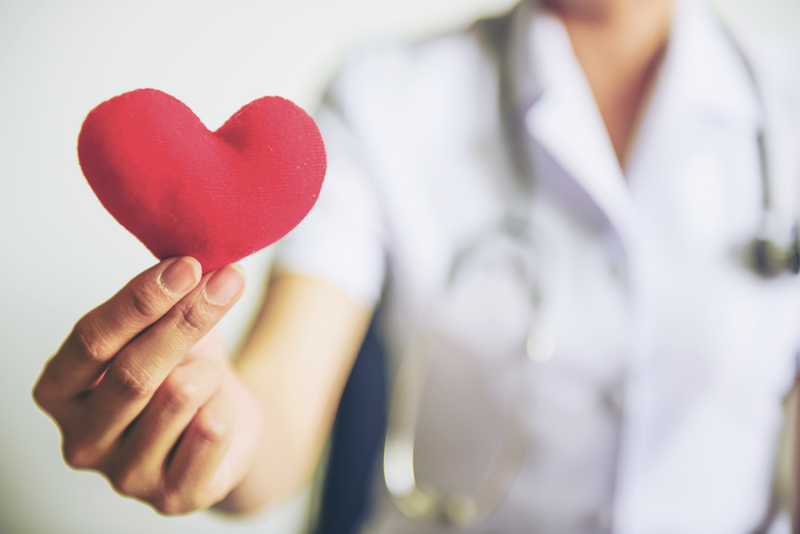 Health Service Discounts is free to use and free to join. Sign up at the banner below. We’ve brought together the best of our Christmas Market breaks with a discount. Sit back, relax and find the perfect getaway. 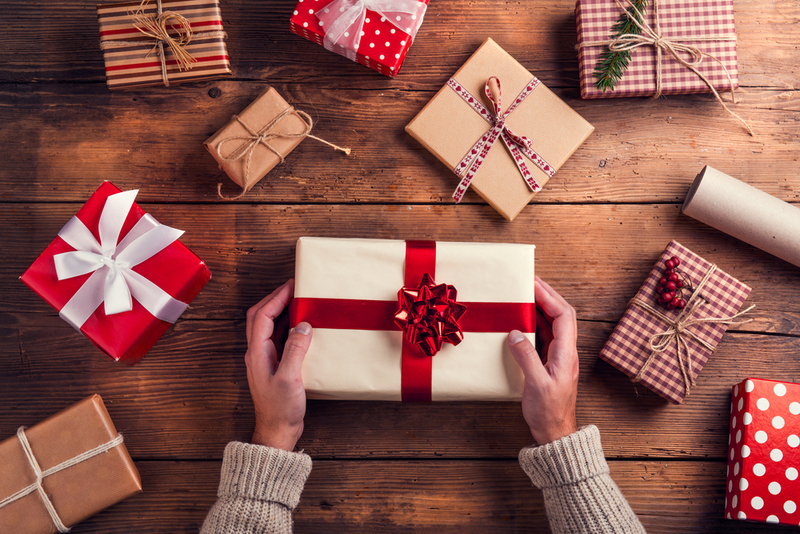 With only 8 weeks and counting until Christmas it’s time to get the shopping organised. Let’s do it with a glass of mulled wine in our hands somewhere in Europe! 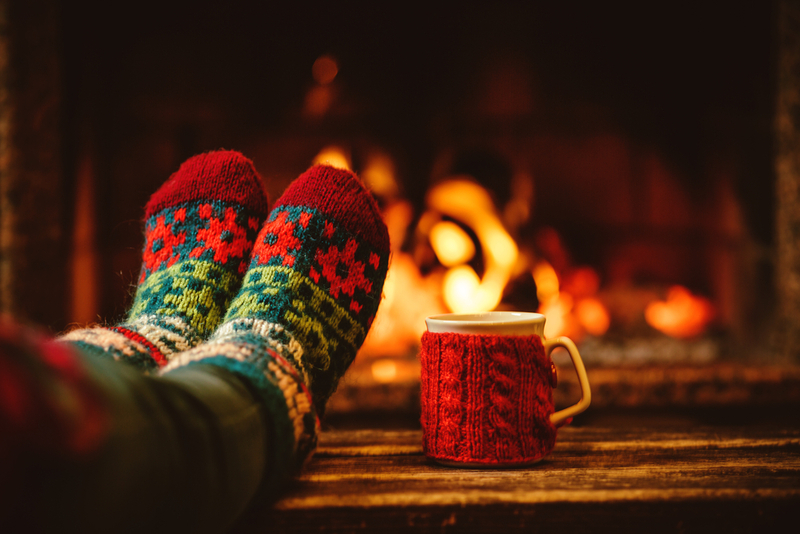 Christmas Market breaks provide the perfect combination of activity and relaxation. After all our NHS and healthcare workers have been working hard enough! 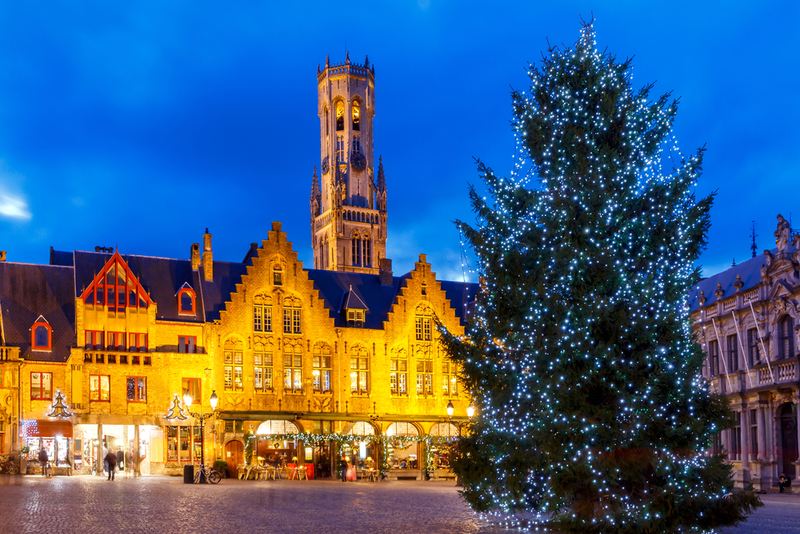 Escape to Bruges with Super Break for the perfect winter wonderland full of curio shops and stalls. It is worth the trip alone just for the world-famous chocolate. Once you’ve had your fill of confectionery move onto the waffles! You will find a yuletide paradise of market stalls nestled underneath the Belfry of Bruges and surrounding the ice rink at Stevinplein. Take a romantic walk around the canal and cosy up in one their cool bars and pubs for a helping of Belgium beer on home turf. The history of the Christmas markets in Vienna date back to the ‘Krippenmarkt’ of the Middle Ages. In the present-day Vienna is home to over 20 official Christmas Markets with some truly spectacular surroundings. 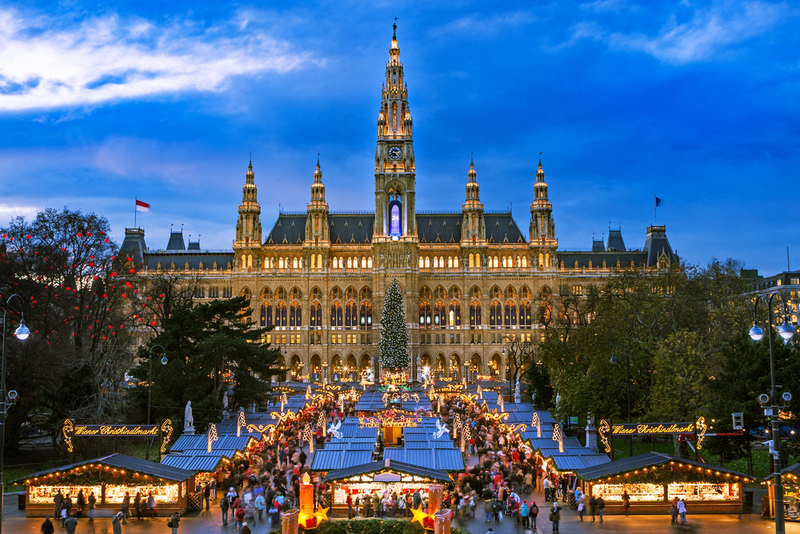 The Viennese Christmas market in front of City Hall captures both the majestic beauty of Vienna and the spirit of the season. Enjoy the sound of international choirs singing carols while you find hidden treasures. The wooden huts of the market stall will fill your belly with punch, roast chestnuts and your shopping bags full of unique handicrafts. There are numerous markets across the city set deep within some truly breath-taking baroque architecture. 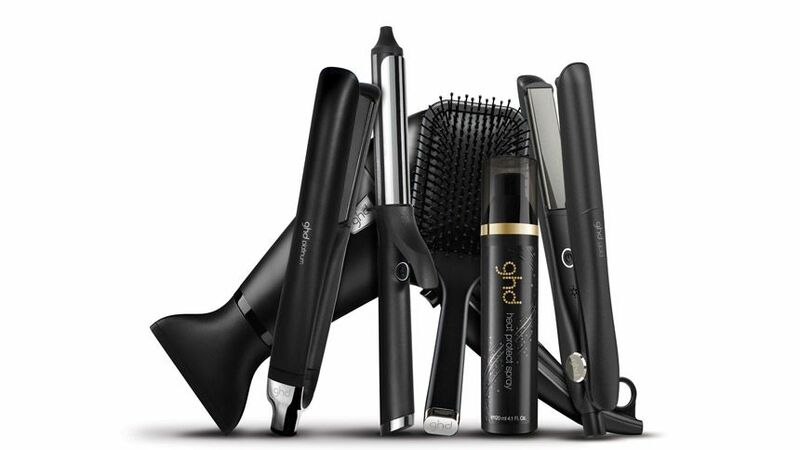 Check out our deal with Super Break and get packing! 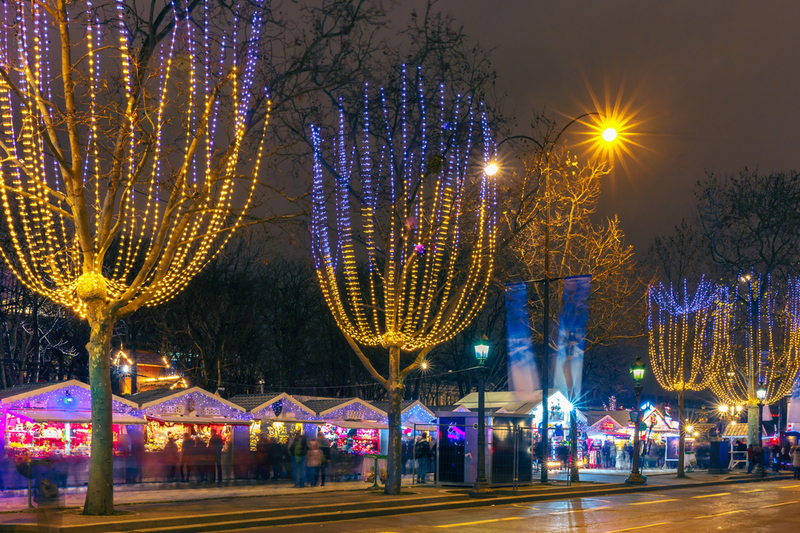 Does sipping wine in a Christmas Village along the Champs-Elysèe sound like your idea of a Christmas daydream? 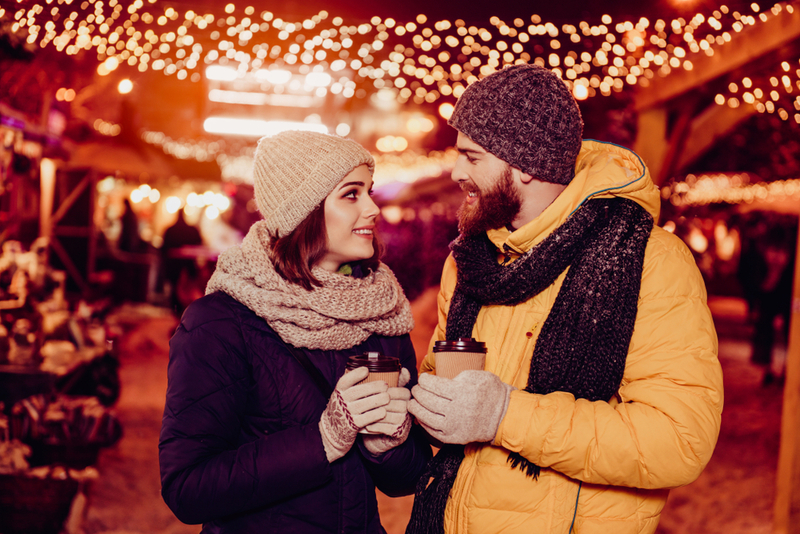 Expect that and a big helping of romance, roasted chestnuts, sausages, cheese and spiced mulled wine. You’ll be spoilt for choice and unique gifts in this deeply stylish city at Christmas time. Wooden chalets, street entertainers and fairground attractions punctuate the City of Light. 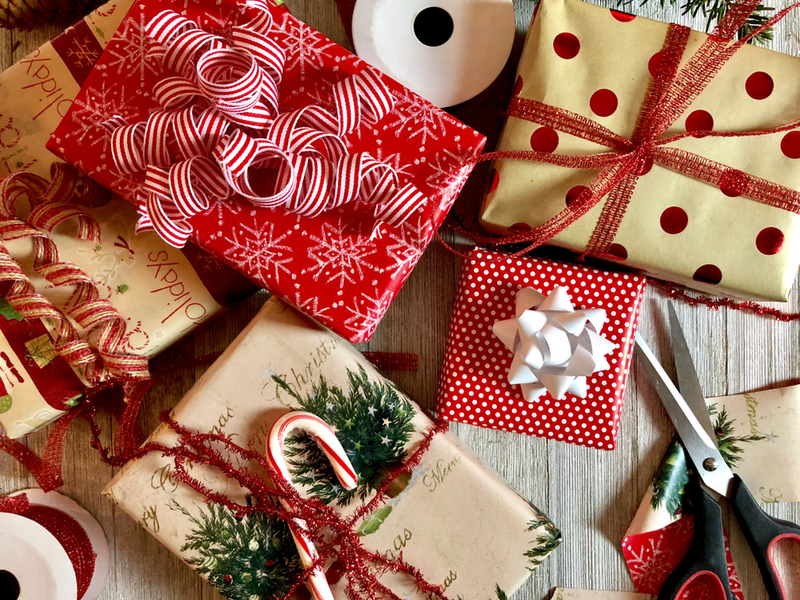 Take a stroll through the scene lined by over 500 Christmas trees and pick up some gifts, double kisses and probably a lot of wine! Super Break have got you sorted here. Christmas in Germany is celebrated with gusto, white chocolate milk, fried apple and special cheeses. You’ll find all this and more within traditional German Market stalls that are replicated throughout Europe. 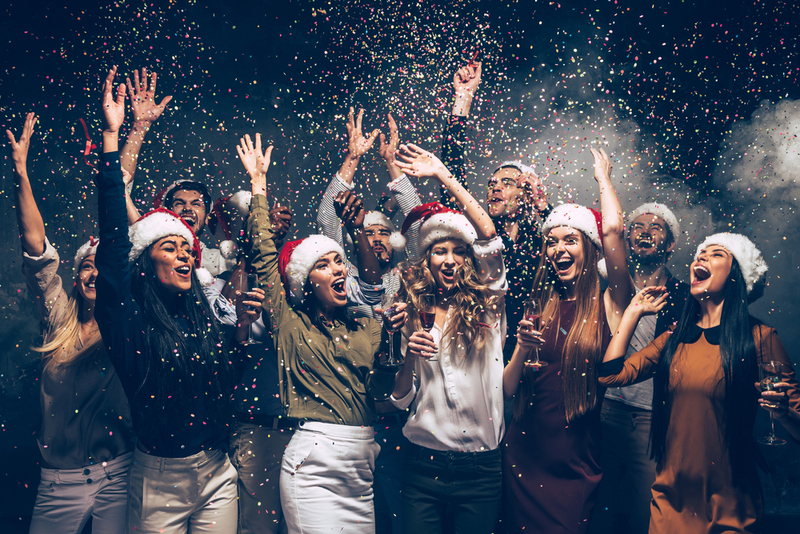 Enjoy daily live plays, a gigantic Christmas tree and a special New Years Eve party. 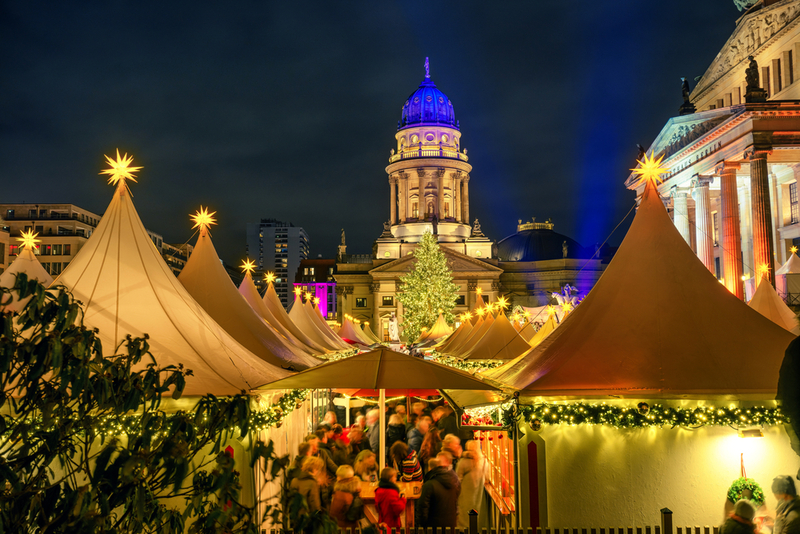 There are nearly 100 Christmas markets to discover in the Berlin area and each year over 600,000 people visit the Christmas market at Berlin Mitte. Try ice skating around the circular rink at the Berliner Weihnachtszeit – home to the most famous and the oldest Christmas market in the city. Here’s the deal with Super Break. 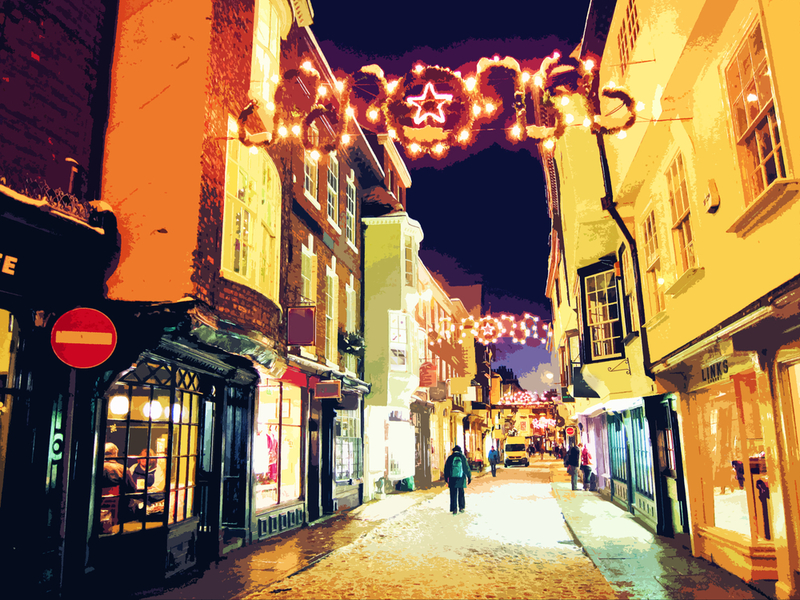 If you don’t fancy venturing out of the UK York provides the perfect mix of medieval charm and festive treats. Indulge in the picturesque magic of St. Nicholas Fair with traditional chalets framed with fairy lights and a fascinating history. You’ll find arts and crafts aplenty, street food, spiced mulled wine and Britain’s best Medieval Cathedral. Check out our current deal with Super Break and escape to a beautiful city full of Christmas spirit. Health Service Discounts is free to use, and free to join. Sign up at the banner below. It’s a brand new season and a brand new pay packet. What will you treat yourself to this month? 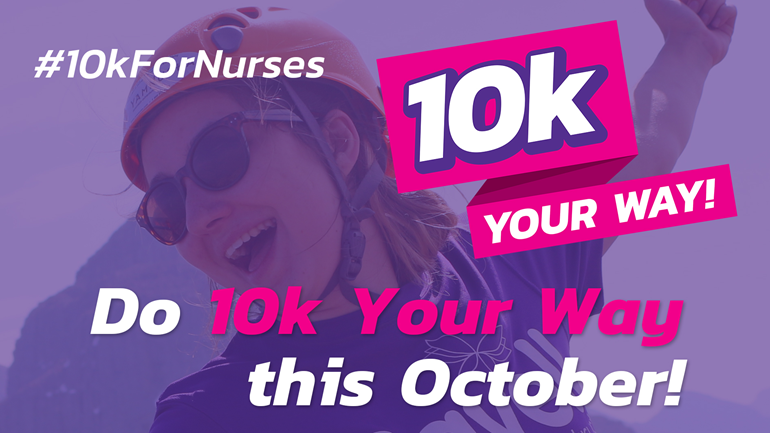 We know our NHS workers really deserve it. 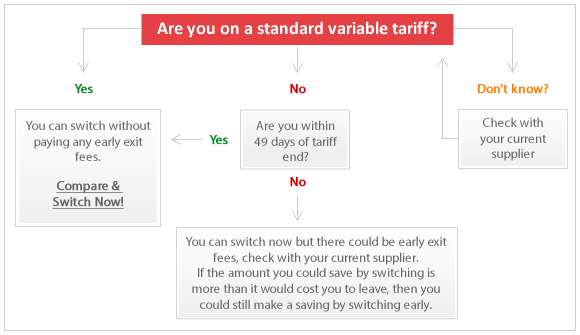 That’s why we have put together the best NHS deals and discounts for October. 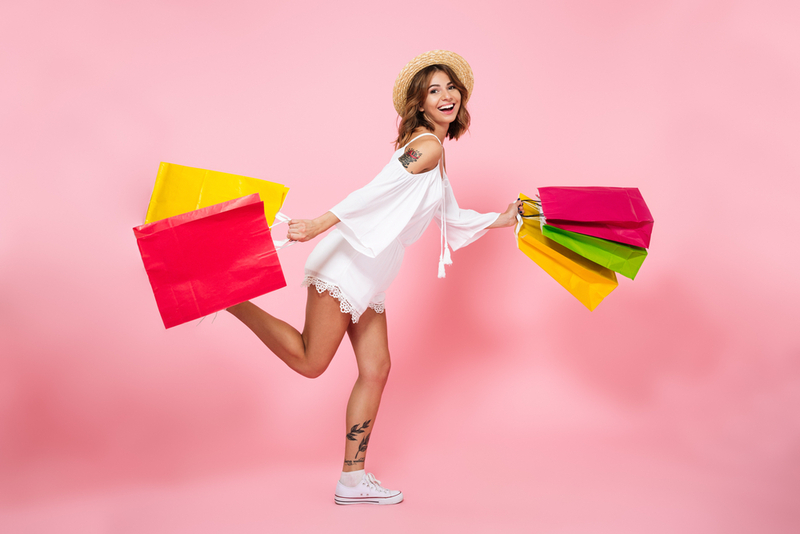 This includes luxury skincare, the best in ethical mother and baby fashion, family getaways, SIM only phone deals and iPhones biggest ever screen with Xs. 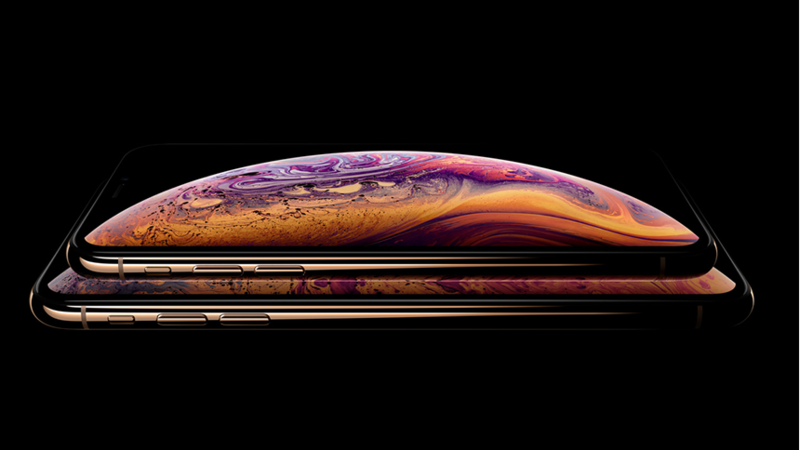 iPhone have taken their features to the extreme with their latest Xs handset and their largest ever display screen! Super Retina comes in two sizes, and with the most durable glass of all time on a smartphone. Face ID also just got faster along with their superfast download speeds and 512 GB of storage. That should come in useful for the duel rear camera photographs you’ll want to save – they have the most accurate colour capture on a camera-phone. All this and more on a full screen here. 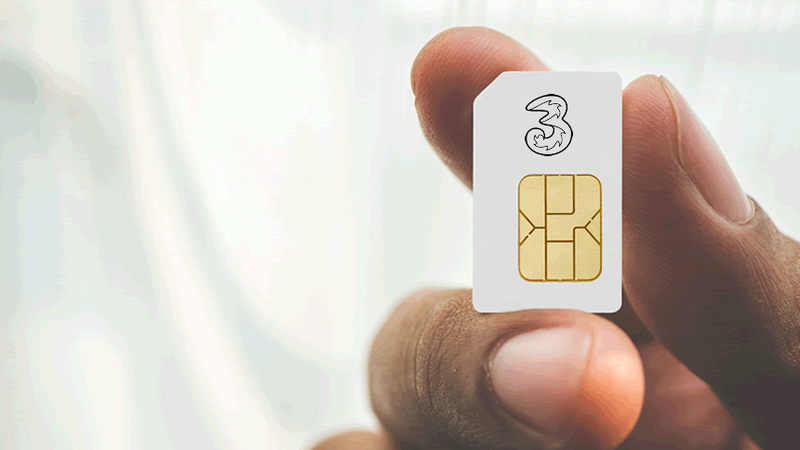 We also have a great deal on SIM only plans with Three Mobile. Their advanced SIM plan with 100GB data is only £18 a month. Chat away to your hearts delight with unlimited texts and emails or binge with unlimited data to stream video and music. There will be no problem getting connected – you are the 30GB Wi-Fi hotspot on this 12-month advanced plan that also lets you roam the world! It’s always a good idea to book New Years Eve in advance. Don’t stay at home watching that lead balloon go down. Get yourself and the family to Butlin’s and watch fireworks fill up the sky. It’s also the perfect time of year to have a break from cooking, cleaning and making your own bed! 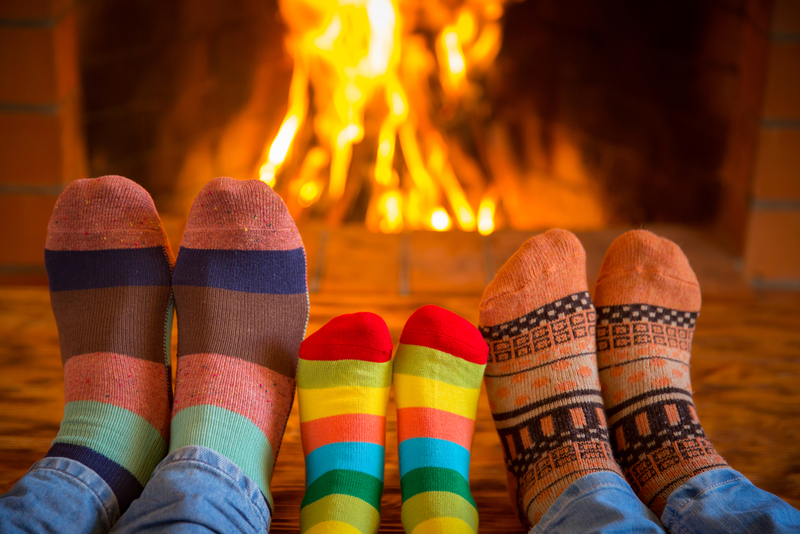 Put your feet up and get some precious family time in ready for 2019. JoJo Maman Bèbè began as a kitchen table start up – and by asking what women want. From that initial spark grew a business that responded to the message that came back. Women wanted fashionable, affordable maternity wear. They wanted to feel good about themselves – and supremely comfortable. 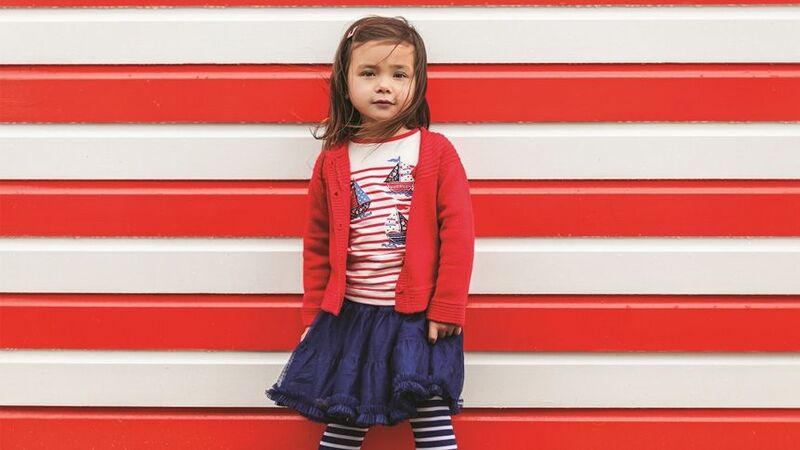 This season’s women’s fashion in maternity is sold alongside gorgeous, quirky clothes for children aged 9 months and beyond. 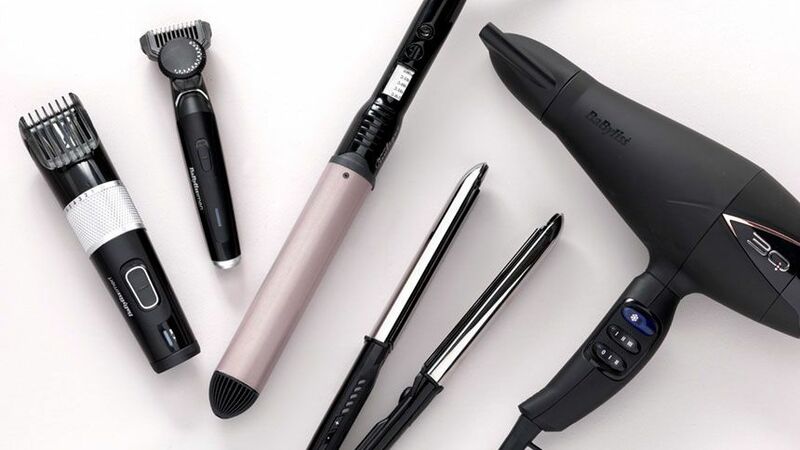 From pregnancy to pre-school – it’s made for both the women you know and even the Royal family. Look after yourself and your little prince or princess right here. 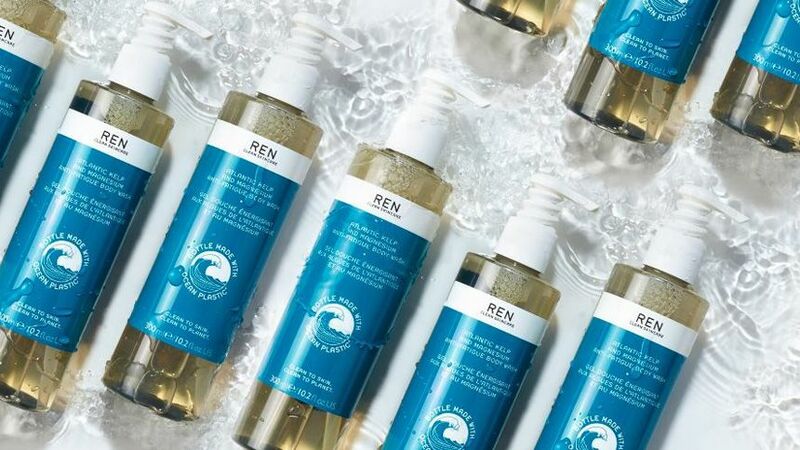 REN – meaning clean in Swedish – says no to harsh chemicals, no to waste and yes to bio-actives that help the skin to help itself. As we sink deeper into the chilly autumn months protect your skin and stay hydrated with REN well into the winter season. This is a skincare company leading the clean beauty trend for face and body. 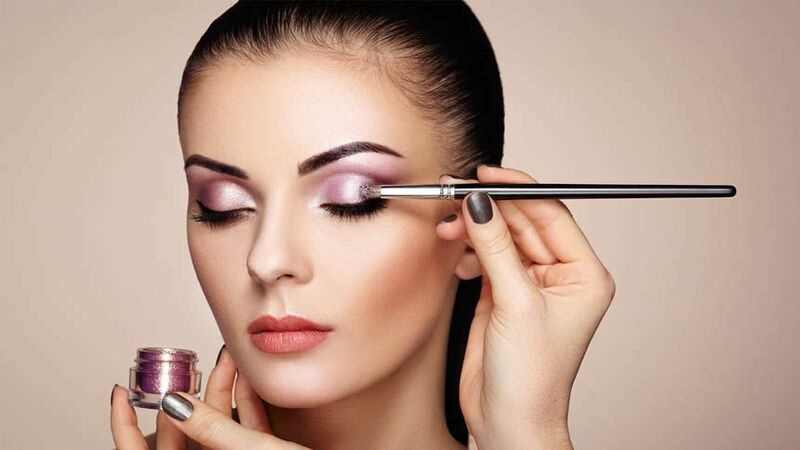 They are committed to eco-friendly practices and making you feel fresh faced and beautiful.